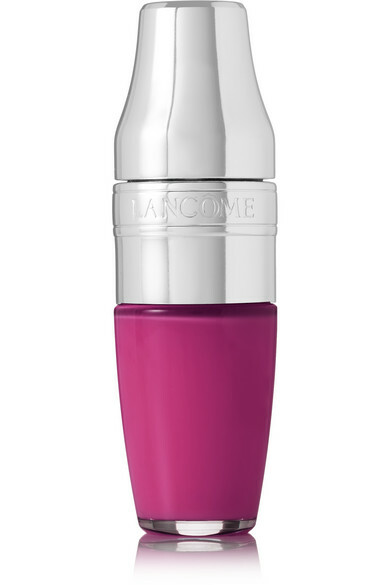 Lancôme's 'Juicy Shaker' blends rich pigments and nourishing oils to achieve a plumped, glossy pout. 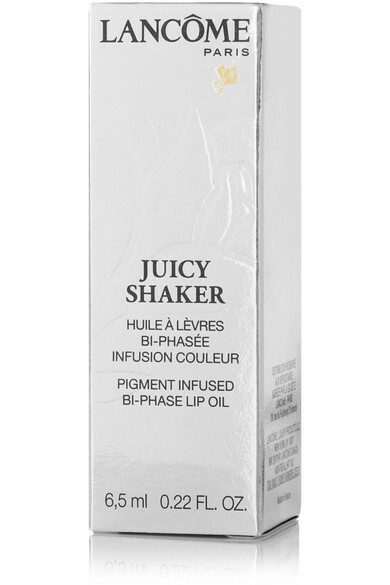 Designed with an ergonomically shaped applicator to frame the contours of your lips, this innovative formula intensifies the more you mix it up so you can create customizable, buildable coverage. '283 Berry in Love' is a bright magenta hue modeled by Oscar award-winning actress, Lupita Nyong'o.